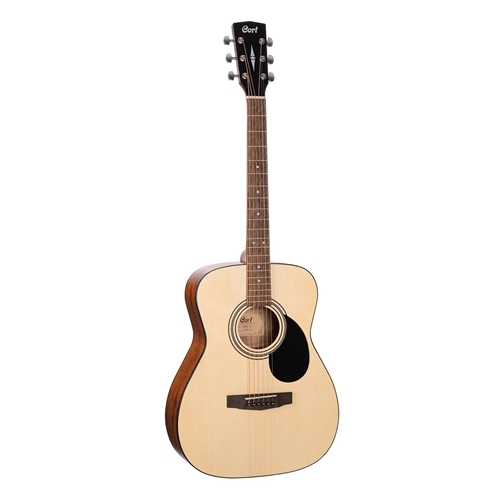 Cort’s oldest acoustic series, the Standard Series defines superb performance and value for the money. The Standard Series guitars are affordable but offer good solid performance for beginners and hobbyists alike in a variety of models with different types of features for any playing situation. AF510 concert body acoustic features Spruce top, Mahogany back and sides, Merbau fingerboard.